All of our Callaway rental clubs come with a FREE pouch with 6 Callaway balls! 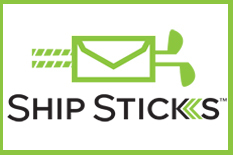 Make your golf travel simple & affordable by using Ship Sticks. 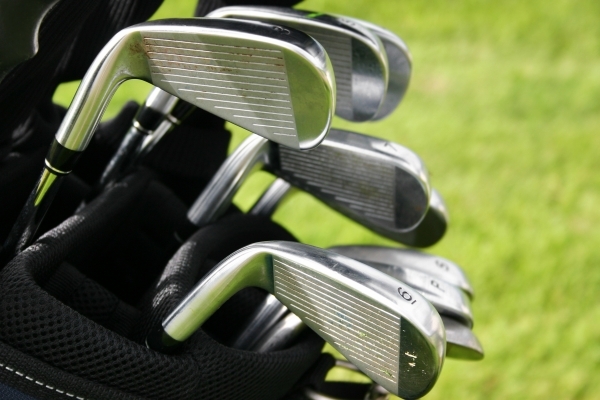 This is a hassle-free alternative to lugging clubs to and from the airport -increasing the golf travel experience. Ship your clubs to and from Rock Creek here.